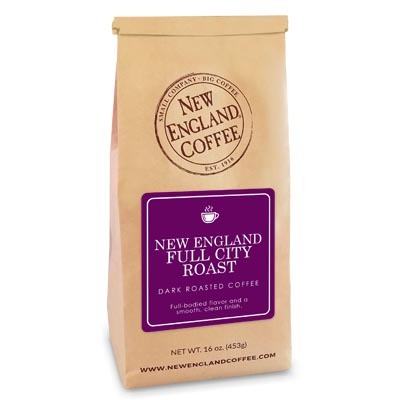 Rich, nutty overtones in a mellow blend of medium-roasted South and Central American decaffeinated beans. 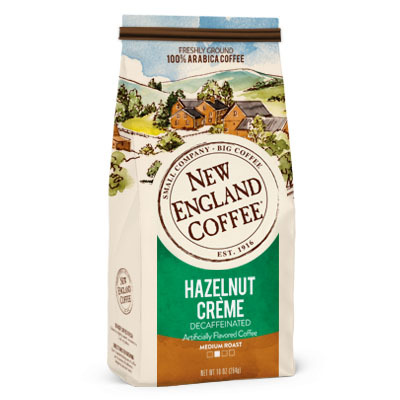 This is the best decaffeinated coffee we have ever had and we have been drinking coffee for 15 years. The difference is that it isn’t bitter like other brands. It’s so good, we order it by mail because our local store is always running out! Smells and tastes sooo good! The best flavored decaf I’ve had. I am no longer able to drink Coffee with Caffeine so I tried this Coffee and I fell in LOVE!! I do not drink any other Coffee! It is Absolutely the BEST!!!! My local stores run out Slot so when I find it on the shelves I buy 6 bags at a time. Thank You for your Dedication!! ?? The Best Coffee Ever! I Highly Recommend to Everyone!! After buying this coffee by accident, I will never drink anything else, I love it! I sometimes have a hard time finding it at Walmart so when I do find it I stock up, It’s my bedtime treat. My favourite decaf coffee with Hazelnut flavouring. So delicious, nutty and smooth. But I have a Keurig now and the decaf version is not available. Please put in K-cups for us decaf only Keurig fans! I cannot have caffeine and I drink flavored coffees. Found this and love it! Wish you made more decaf flavored coffees for us … please! Love love love this decaf coffee! Had to give up caffeine a few months ago and was mainly relying on tea for my morning beverage that is until we went on vacation w some friends and they had the blueberry cobbler, I didn’t have any but knew I’d look into your brands decaf, it’s the best flavor even better than the caffeinated coffees I was drinking before. Now if I could only get some of that blueberry cobbler in a decaf! Thank you for making the best decaf I’ve ever had!